So, what will 2018 hold for Scottish businesses? After a snap general election, the beginning of Brexit and Bank of England interest rates rising for the first time in 10 years, the economy saw its share of surprises in 2017. New figures highlight the Scottish fishing industry’s major contribution to the UK fleet’s best economic performance in eight years. Knight Frank says Scotland’s industrial property market has enjoyed a “buoyant start” to 2017 despite woes in Aberdeen. Scottish Enterprise (SE) said yesterday it was entering a “new phase" after chief executive Lena Wilson announced she was quitting the economic development quango. A group that was formed to gather claims against Royal Bank of Scotland over the conduct of its now defunct Global Restructuring Group has now turned its attention to Clydesdale Bank. 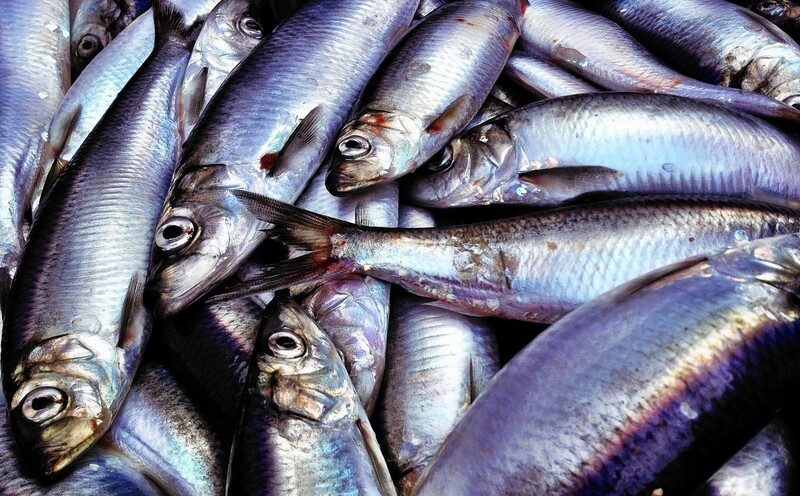 Have North Sea fishy favourites had their chips? The leader of Scotland’s largest fishing industry body has dismissed claims that North Sea cod are getting smaller due to climate change. Scotland’s proud whisky heritage has attracted a record number of people through the doors of Diageo’s distilleries around the country. Why are so many of Scotland’s budding young entrepreneurs losing their passion for business? A leading bank says more needs to be done to translate youthful enthusiasm into entrepreneurship across Scotland. The Scottish Council for Development and Industry (SCDI) and the Fraser of Allander Institute have teamed up to hatch a plan for reviving Scotland’s flagging economy. Whisky-maker Edrington has shrugged off “a difficult backdrop of economic and political volatility” to report a 30% jump in profits. Closing major productivity gaps between different parts of Scotland could help to unlock up to £25billion of economic growth over the next decade, according to a leading business group. Scottish companies need “reassurance and clarity” over US president Donald Trump’s tax plans, Grant Thornton said yesterday. 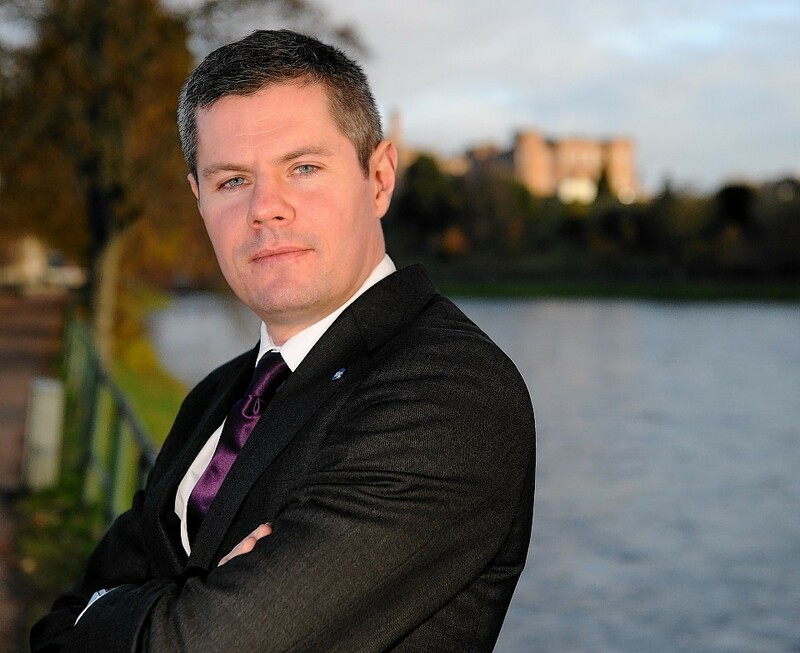 Businesses looking for significant investment can claim a share of a £200million funding pot through a new scheme launched by the Scottish Government yesterday. New car sales in Scotland suffered a 17.5% year-on-year plunge in April as motor traders felt the impact of sweeping tax changes, industry figures show. 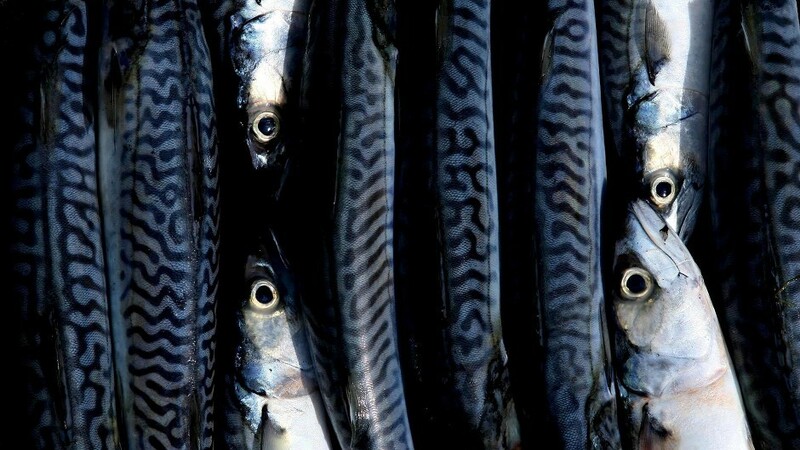 The Scottish Government is holding onto valuable mackerel quota while it gauges the success of voluntary efforts by fishers to help increase the amount of fish they land into the country’s ports. 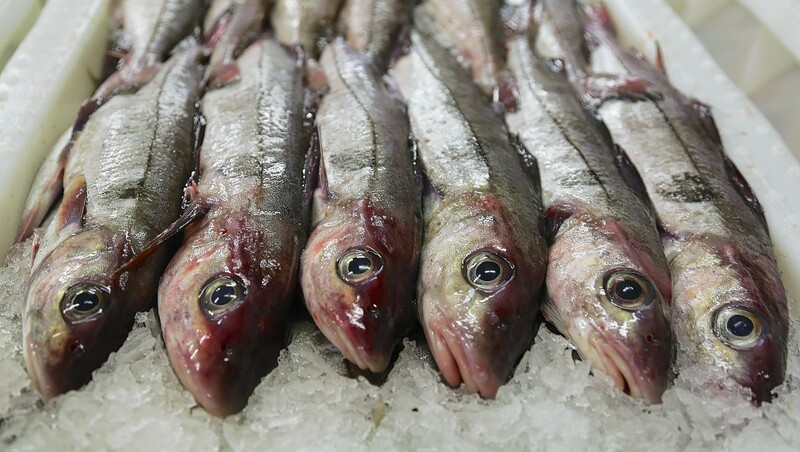 Scottish companies are targeting post-Brexit markets at the world’s largest seafood trade show. Scotland’s largest independent co-operative said a “lacklustre” retail market and the national living wage impacted on profits during the year to January 28. 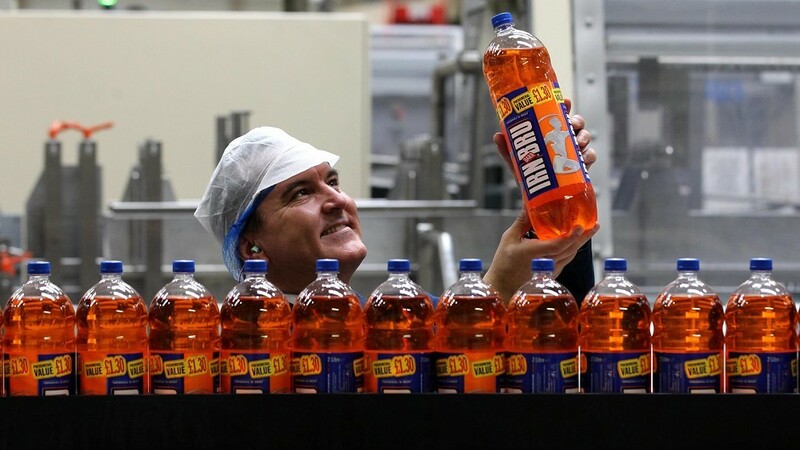 The company behind Scotland’s “other national drink” insisted yesterday its sugar-cutting plan would not get in the way of its long-term growth. 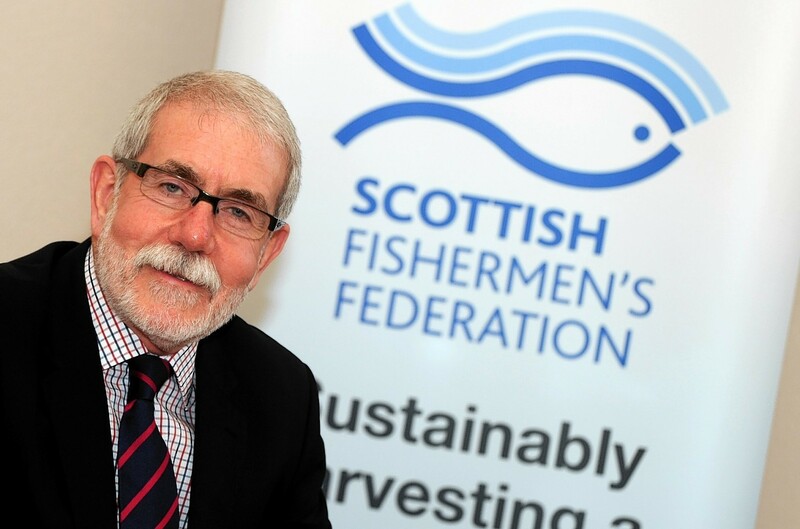 The health of key Scottish fishing stocks is closely linked to the type and quality of the seabed, new research findings have confirmed. North America’s largest seafood trade showcase has been hailed as a big success for the Scottish firms on a mission to grow their exports across the Atlantic. 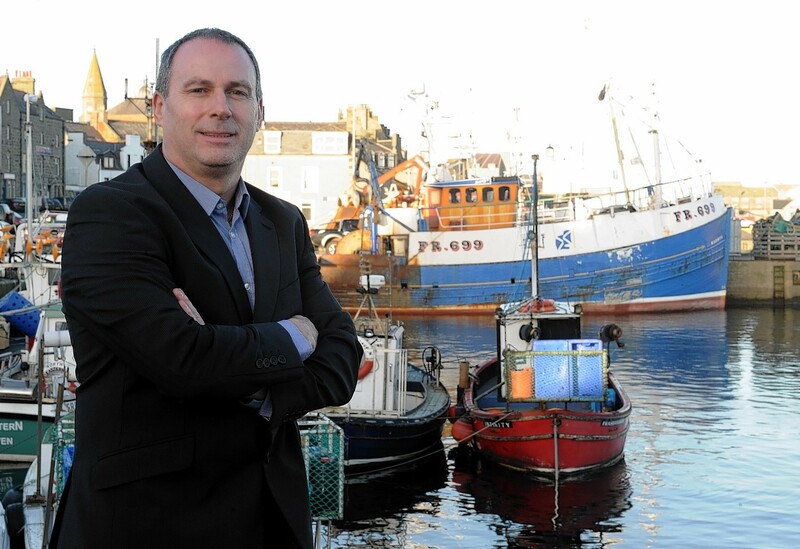 Scottish fishing chief Mike Park has warned the Marine Conservation Society (MCS) it could face legal action over its controversial haddock claims.